Make sure you are not a victim of utility scammers! KCP&L has been experiencing an increase in reports of phone scammers. They are posing as KCP&L employees, as well as recordings for customers to key in their payment information. With the phone scam, customers are prompted by a recording to input their payment information. This phone number is not associated with KCP&L. There have also been reports of a live person posing as a KCP&L employee who notifies the customer of a past due bill and demands immediate payment to avoid service disconnection. In some instances, the caller requests that the customer purchase a money gram to pay their bill. If the customer is unable to make an immediate payment or does not answer, the caller gives out a return phone number for customers to call back. Call and threaten disconnection if a payment is not made within 30 minutes or an hour. KCP&L employees will never give this type of deadline. Instead, we provide advance notice and work with the customer to resolve billing issues. Call and request that customers buy a pre-paid debit card, scratch off the covering and read the number beneath to pay a bill. KCP&L employees will never ask you to pay a bill this way. Ask for personal information via email or social media. Deliver cash refunds or rebates. Charge for line-clearing or tree-trimming work. During in-person visits always ask for identification. All employees carry KCP&L photo identification badges, wear KCP&L clothing and drive vehicles with the KCP&L logo on it. Employees are required to display their badges if asked. Verify the information. If you are unsure about the person’s identification or the work that they’re doing, call KCP&L before letting the person onto your property. You can call KCP&L at (816) 471-5275 or (888) 471-5275. Protect your personal information. If someone claiming to be from KCP&L calls you on the phone, request the person’s name and contact information. 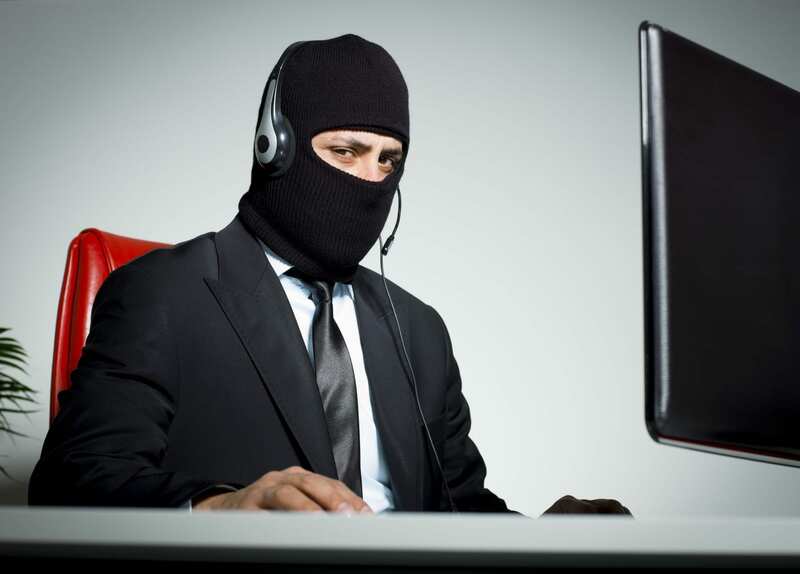 Do not give out your account number or any other personal information on the phone. Here are some other important safety tips to keep in mind. If you have questions about the legitimacy of a bill, phone call or email regarding your utility bill, do not provide any personal or banking information, hang up and contact the KCP&L Customer Contact Center at (888) 471-5275 or (816) 471-5275. Please see below for additional information.